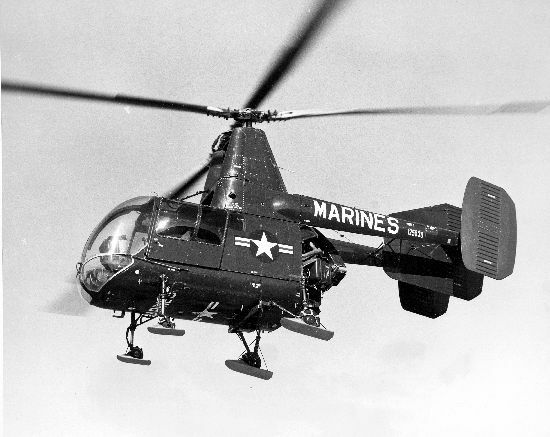 The HOK-1 was the USMC version of the Kaman K-600. Developed in 1952. The cabin has a capacity of 5 passengers, including the crew. The designation to OH-43D was made as part of the 1962 change in designations for US military aircraft. 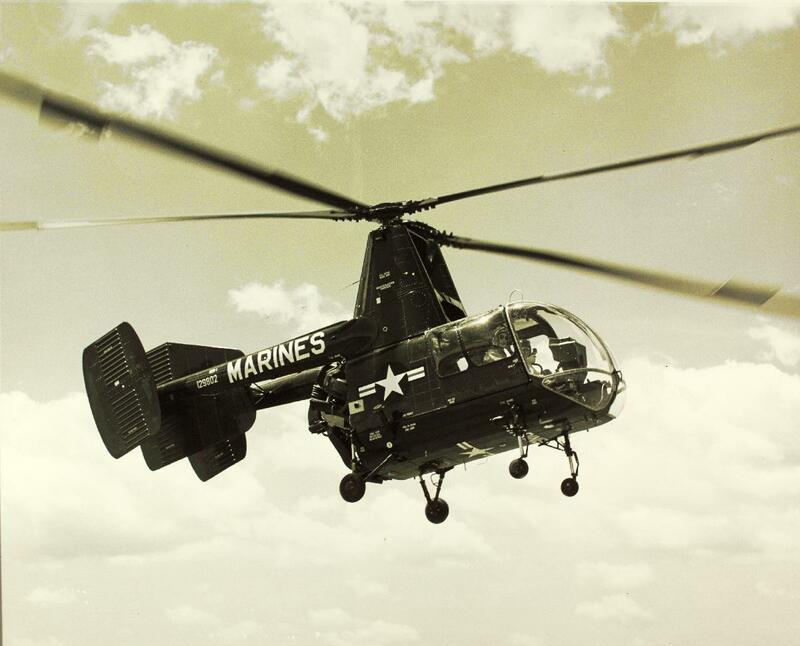 Resources related to the HOK-1/OH-43D , provided by the Vertical Flight Society. Resources related to the HOK-1/OH-43D , provided by public sources across the internet.